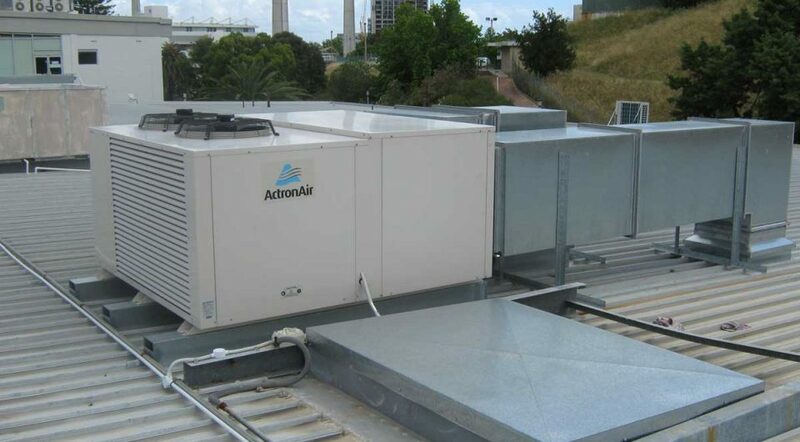 Hi-Temp Services provides complete refrigeration and air conditioning services to Western Australia’s hospitality, resources, construction, and commercial building sectors. We cover everything from consultation and design, to installation and repairs, with a fully integrated refrigeration and air conditioning maintenance service that ensures equipment is operating optimally at all times. Our technicians are well trained and have a keen interest in ensuring that all clients are supplied with top-of-the-line products. Get in touch with our team for more information. It’s common knowledge that the most popular and important application of refrigeration is to keep food cool. Refrigeration facilitates food preservation, allowing products to stay fresh and last longer. And most important of all, refrigeration facilitates the processes such as the production of wine, beer, chocolate, dairy products and ice. Some of the first-rate solutions we offer our clients in need of refrigeration include cold storage rooms, chillers, ice machines and display cabinets. Installing and repairing these products have been successfully applied across numerous industries. Our team is on hand and available to discuss how we can assist you with a premium product today. Air conditioning keeps room temperatures comfortable across a wide range of environments from industrial to commercial and residential. In an industrial setting, it creates a favourable environment for important processes to be completed as well as providing comfort for those working in the environment. When you choose Hi-Temp Services for refrigeration and air conditioning, you’re guaranteed the absolute highest standard of service. Each of our technicians are fully trained and licensed with extensive industry experience, so you can rely on them for world-class service and quality. A testament to our commitment to providing premium service is the manner in which we keep up with trends and rely on best practice throughout our organisation. This is evident in our service vehicles, all of which are equipped with a vast range of spare parts and the latest diagnostic tools for on-site repair. We believe in helping you avoid costly repairs through preventative maintenance. What’s more, we offer 24-hour emergency breakdown assistance to help you through those difficult and unforeseen circumstances. We’ve been supplying Perth’s commercial sector with premium-quality refrigeration products and services sine 1998, offering an all-inclusive package that takes care of every step in the process. Our time in the game has led to an expert understanding of best practices for business-to-business operations. We guarantee a sophisticated product at a competitive price, with an option for after-sale support. 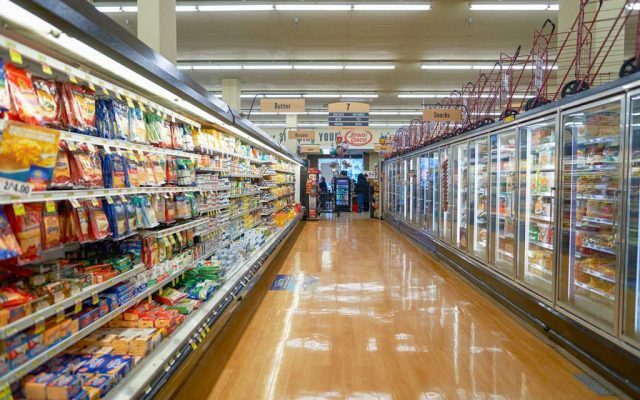 Speak to us today about your commercial refrigeration needs. 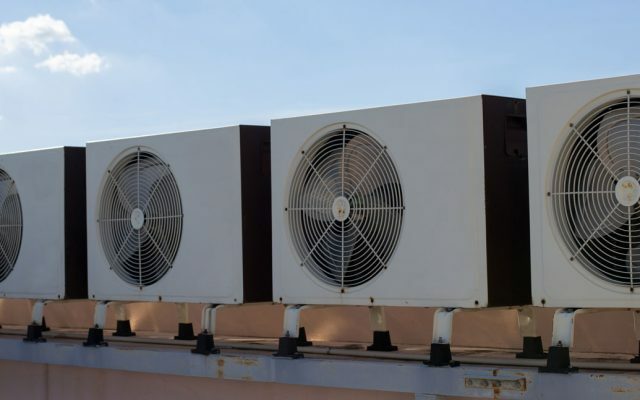 Our team has extensive experience with a variety of refrigerated air conditioning systems found in both domestic and commercial settings, enabling us to offer specialist advice and treatment for the leading brands on the market. We service and repair any malfunction, whether it’s a commercial ducted air conditioning repair or home system that requires nothing more than a simple fix. We are also well aware of the inconvenience caused by a failing system on a scorching Perth day, which is why we provide a 24-hour service for when we’re needed most. With an aim of cutting costs and delivering real value for money, we offer extended air conditioning servicing in the form of upgrading outdated systems that are not only noisy, but inefficient and expensive to run. Read more about our list of air conditioning services here. All of these come with a maintenance program that eliminates the risk of unknowingly circulating air that consists of harmful bacteria, as well as ensuring that the system is operating efficiently. It will also identify future problems before they get out of hand and, eliminating the risk of costly repairs. 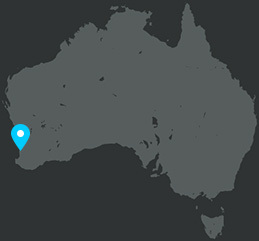 Based in Malaga, we have the ability to service the greater Perth region. Leave us an email and we’ll get back to you with a suitable solution, whether it’s for a brand new installation on a large scale, or some friendly advice about market-related systems and how our service can optimise your output without breaking the bank. 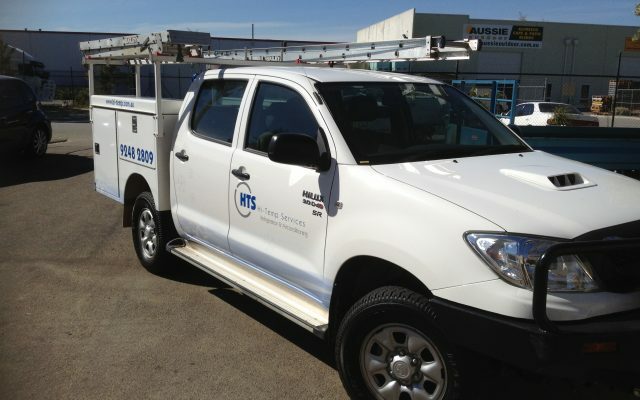 Alternatively, give us a shout at service@hi-temp.com.au or speak to a consultant now on (08) 9248 2809. There’s always the option to pop into our workshop – we’re open Monday to Friday from 8:00am to 5:00pm at Unit 3, 14 Industry Street, Malaga, WA. C Restaurant has been using High-Temp Services for a while now and this is without any hesitation, that I would recommend them to anyone looking for a genuine refrigeration contractor. Nothing is ever a problem, (even with temperamental equipment…), no jobs are too big or too small and their after hour service is great. Refrigeration has an obvious critical importance in the Hospitality industry and I feel reassured that if something goes wrong at any time in our busy 7 day operation, I will be able to count on them for an assessment or call out. High-Temp Services only provides the best option and advice to their clients, which in fact, is not necessarily the most expensive one, but it will be the most effective. That is what I call trust and Customer service. Nathan and his team always provide a reliable, friendly and professional service with the jobs completed to a high standard.